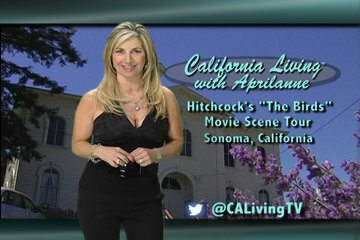 Join California Living ® host Aprilanne Hurley on travel adventures in paradise. California Living ® invites you explore California Life & Style with an inside look at California food, wine, travel & healthy living. 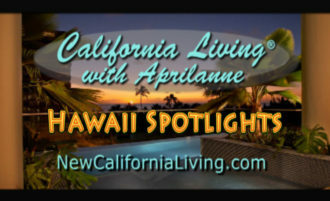 Discover the Hawaiian Islands with host Aprilanne Hurley as she reviews where to "Stay & Play" in NEW California Living ® Hawaii Travel Spotlights. 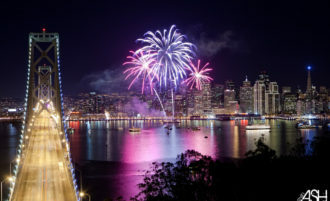 California Living® travels to Hawaii - a top travel destination from the West Coast. 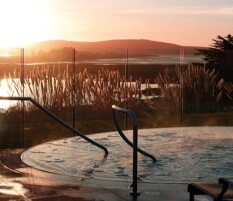 California Living ® celebrates California Life * Style with an Insider's Guide to Sonoma County Food, Wine and Travel. 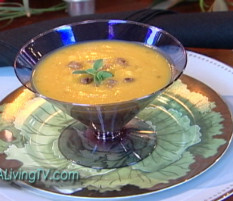 Join California Living ® TV series creator & host Aprilanne Hurley for an Inside Look at California Life & Style™ - with special features on California food, wine, travel & healthy living. With over a decade airing on broadcast television in the San Francisco, California, television market, we are please to announce California Living ® TV is currently in development to launch the California Living ® TV Series on a global level - so stay tuned! In the meantime, check out our most popular food, wine and travel stories below - to enjoy an abundance of California Living ® where ever you live. 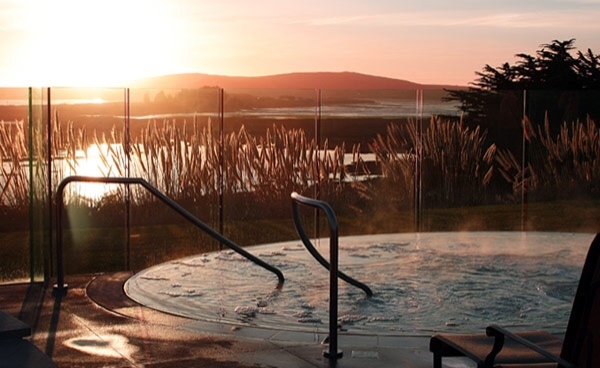 California Living ® TV host Aprilanne Hurley offers,The Carneros Resort & Spa is a "must experience" destination thanks to its world famous Napa Valley, California, location, "farm-to-table" cuisine and amazing resort amenities. 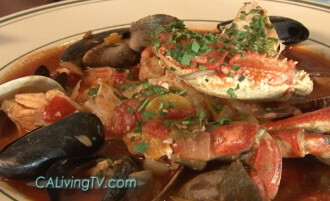 CA INSIDER and California Living primetime show host Aprilanne Hurley says this Authentic San Francisco Crab Cioppino recipe is a great dish to serve a crowd - and will be the talk of the town! Recipe compliments of Sam's Anchor Cafe, Tiburon, CA. Join CALIFORNIA LIVIN® host and Party Girl Diet author Aprilanne Hurley for the inside look at world class golf and cuisine, white sandy beaches, spa treatments - and great places to stay all less than an hour from the Golden Gate in beautiful Bodega Bay, Calfiornia. 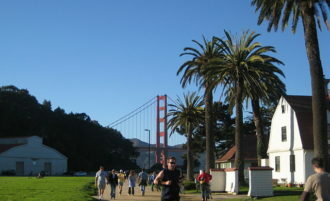 "Find out why it's just more fun...living in California."